Ethnic suicide tourism in Australia is overwhelming volunteer surf life saving and the White Australian charity that largely funds the service. The local presumption used to be that foreigners especially from the backward Third World simply couldn’t swim and underestimated their abilities wading out into the Aussie surf. But as statistics of coastal deaths around Australia are ballooning amongst foreign tourists, many seasoned surf lifesavers and lifeguards are pointing more towards the advent of ‘suicide tourism‘ downunder. This is most evident when locals observe ethnics who are clearly straight off the plane, frollicking in big surf and swell when the beach is closed, when there’s a big red warning sign, when there’s no-one else around and it’s getting dark. 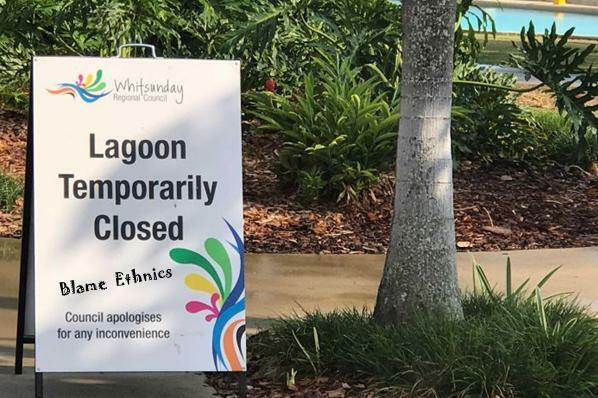 But then ethnics are managing to drown in a tea cup, or flat sheltered lagoons and lakes, as if it’s a choice – like at Fraser Island’s Lake McKenzie. 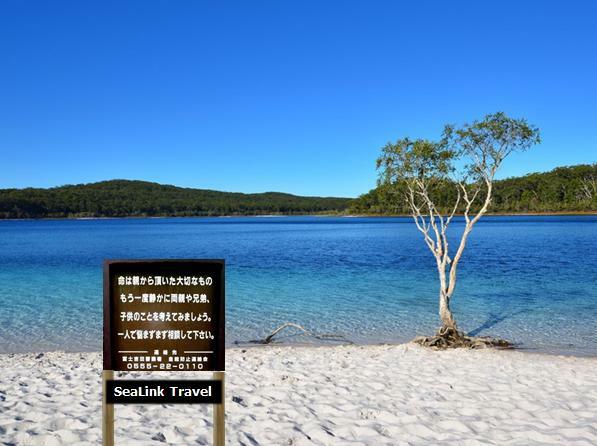 Last weekend a school homestay tour of Japs to Fraser Island returned with two teens short after an opportune stop for a dip at Lake McKenzie (above) on the island . No surf, no rip or current, balmy warm waters, and no sharks or stingers. Yet the two succumbed to the paradise ‘elements’. Queensland Police Inspector Tony Clowes has told the media, “Be aware that if you are entering water there is some inherent risk with entering waterways in this country.” – like the water depth is over your neck dudes. 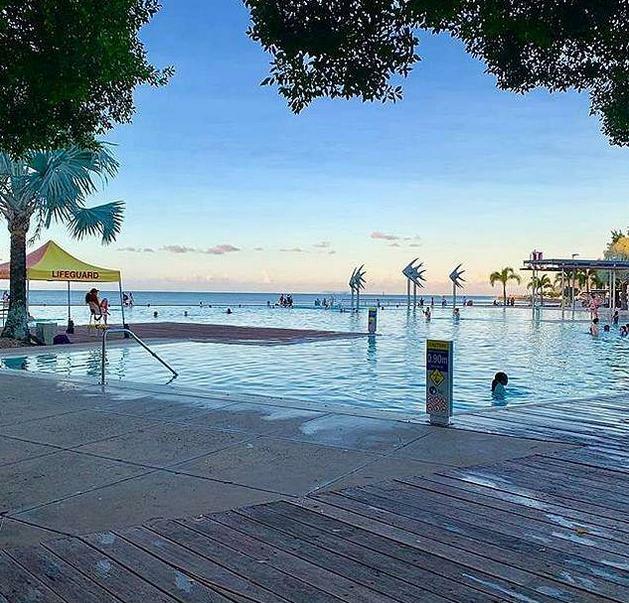 Last Christmas Eve, some Jap kid succumbed at Cairns Esplanade Lagoon – man-made, no surf, no rip or current, balmy warm waters, and no sharks or stingers, and even lifeguard patrolled. The family had only arrived in the country hours prior to the tragedy, a police spokeswoman said. A flat pool with a lifeguard watching on. What more can Aussies do? District Duty Officer Senior Sergeant Duane Amos has urged those who don’t know how to swim (NFI ethnics) to keep out of the water. 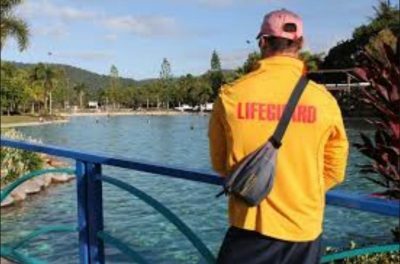 Two months prior (October 28, 2018), two Chinese tourists, father and son (5), succumbed at Airlie Beach Lagoon despite again being man-made, no surf, no rip or current, balmy warm waters, no sharks or stingers, and lifeguard patrolled. Inspector O’Connell told the media that when someone swimming noticed the man at the bottom of the pool, the alarm was raised and lifeguards pulled him from the water. Death wish? According to Lifesaving Australia, as at 24 December 2018, there have been 24 drowning deaths reported in Australia last summer – 99% ethnics. So something’s going on. Suicide Tourism? A travel to Australia and die alternative? Yet how many ethnics contribute to the funding of surf life saving? What’s the go with the Japs fav suicide hot spot Aokigahara? 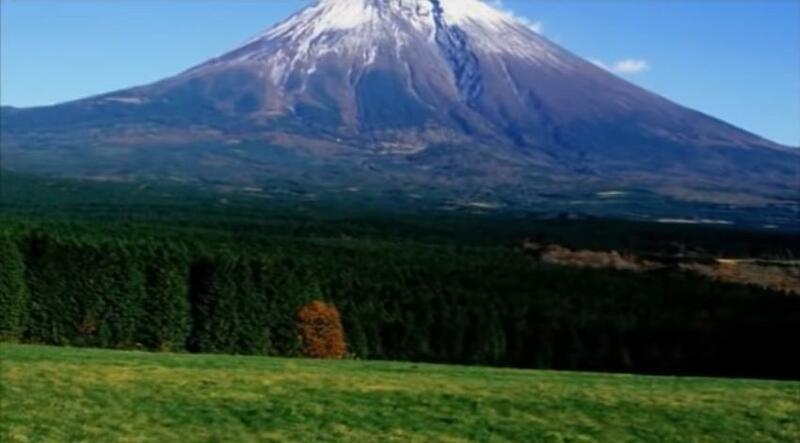 It’s the failed samurai suicide forest below Mount Fuji? Japan’s dense ancient Aokigahara forest at the base of Mount Fuji is possibly the world’s most prevalent suicide spot. Rope nooses abound. It reflects a sad culture. So the Japs are choosing the stillness of Australian lagoons now instead of the stillness of the Aokigahara forest? A real sea to top themsevles instead of their own sea of trees? It’s cultural. Just don’t come to Australia to do it! Known as the Sea of Trees, the forest’s seclusion is believed to be one of the reasons so many choose it. Each year, authorities remove dozens of bodies – but others lie undiscovered for years. Officials in Japan – which has a per capita suicide rate that’s among the highest in the world, with more than 21,000 occurring a year – try to decrease Aokigahara’s association with suicide by not publicising suicide figures. 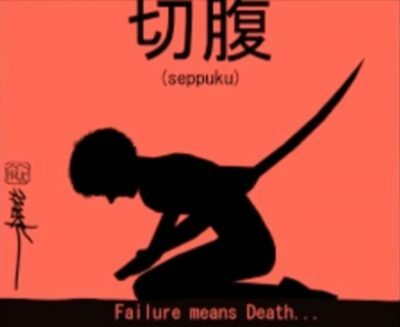 Suicides in Japan have fallen since their peak of 34,427 in 2003, with 21,897 people taking their own lives in 2016. Japan’s rate is double that of Australia, so it must be cultural. 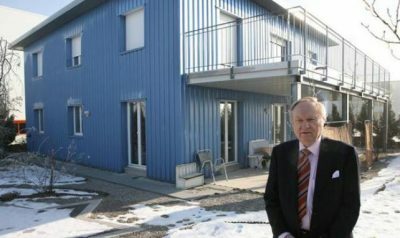 Whereas, human euthanasia in Switzerland with the Dignitas Suicide Clinic (below) outside Zurich charges 10,500 Swiss Francs per family member including the pentobarbital potion, embalming, funeral service, cremation, urn with lid, and Swiss death tax – offered all on a FIFO basis. The Swiss are welcome to this sort of perverted tourism. Foreign tourists on death wishes should leave Australian beaches alone.